This post is 2 parts and comes from my friend Suz who is also known as The Rock/Star Advocate. Suz is one of my favorite people to collaborate with because her approach is largely about MINDSET and that is what you need to succeed in this insane business. This, unfortunately, has a lot to do with how most artists approach the process. Once the music is finished a deep sense of urgency rushes in screaming – release release! This is sadly human nature and you must resist the urge until you are ready. You know the old adage measure twice cut once? In the case of releasing new tracks, you must measure very very carefully and most artists don’t know what they are even measuring. PR firms, radio promoters, and service-based businesses “silo” their tasks without communicating with each other, and in many cases, artists don’t have a team for them to communicate with. Nor do they have a plan to position the wins and the opportunities to for maximum impact gets lost. I have also observed the sad fact that many artists didn’t even know that it was up to THEM to leverage each radio add and PR placement. Sadly PR and radio are not always as effective as artists think it is in gaining mass audiences and driving fans to your site, socials, and streaming/buying platforms. Maybe you’re reading this sitting at your desk in between checking Facebook statuses and heart-ing photos on Instagram. Maybe you haven’t worked on that new song, or written that screenplay because you can’t seem to find the time. Maybe you haven’t even gotten to this sentence because your attention has already been captured by another blinking notification. Or, maybe you haven’t finished the project that’s been waiting for completion on your desk because you’re just too. damn. tired. Shut the f*@^ up, and just do it already! Berating ourselves just another form of procrastination. Having a lazy Sunday or avoiding something you HATE doing is one thing, but when you put off something you have a true passion or calling for there is something deeper at work. We’re afraid we won’t succeed. Fear is a powerful thing, but it’s also a vague beast. The less clear it is the more control it exerts. The easiest way to face our fears is to get specific. Write it down. Spell it out. What’s the worst case scenario? What makes that feel like a possible outcome? When we get clear on what our fears are, they usually turn out to be too unlikely to happen or something that has a solution to overcome it. We’re afraid we will succeed, and then what? Even a positive outcome is still representative in this moment as the future – a scary unknown. If we don’t believe we deserve the good that’s to come our way, or we don’t have a plan for what we’ll do once we “arrive,” we’ll likely miss the chance to grab it when it comes. Be sure to stay open to receiving what it is you want, and visualize what it is you’ll do next once you reach your intended goal(s). Dream big and dream often so that your story doesn’t end at one ever-looming benchmark. We aren’t clear enough on exactly what it is we want. Get clear on your goals. Be specific. Write out the steps needed to get there. Then break those steps down. Then take a step. And another. Until you get there. 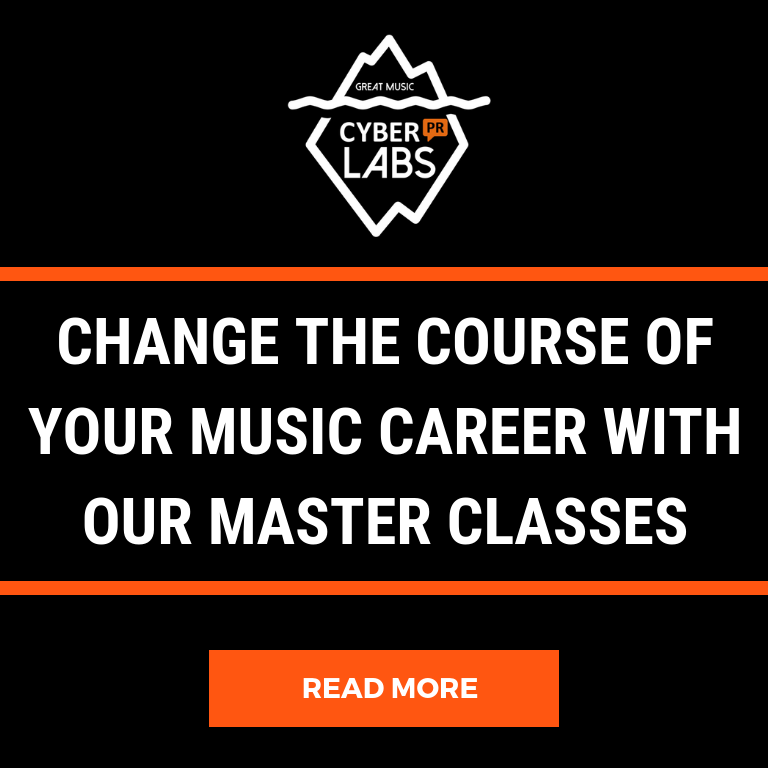 Are YOU ready to rock your next Single, EP or Album Release? 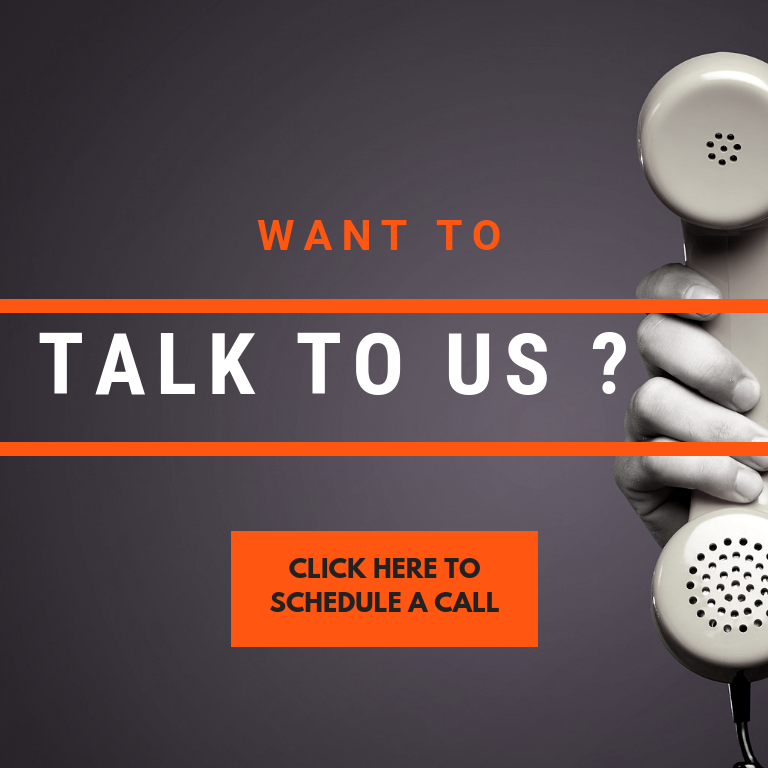 Suz and I have teamed up to give you all of the tools and timelines and tasks you will need to release with maximum impact. 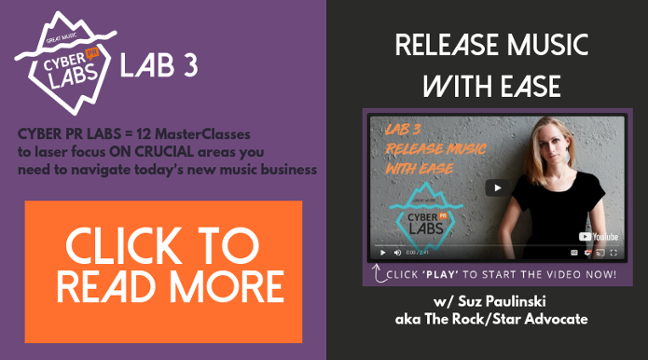 Release Music With Ease with Suz The Rock/Star Advocate! This originally was published on CD Baby’s DIY Musician Blog.